A travel guide to make your vacation in underrated Lisbon the best one yet. Graça: where the St George beautiful Moorish castle is located: a must-see. Alfama: the oldest neighborhood of Lisbon; walking through its narrow paved streets will win you over without a doubt! Bairro Alto: the neighborhood for bars any day of the week. Very lively and often crowded. Chiado/Baixa: this neighborhood is characterized by its special white pavement and grid-like streets, where you will find all sorts of cafés, restaurants, and shops. If you keep walking South, you will eventually land near the Cais do Sodré pier, where you will find a little beach and a beautiful square. Belem: although a little off center, this area is truly worth the trip: the monastery as well as beautiful vast pier and tower of Belem will wow your eyes in all their grandeur. 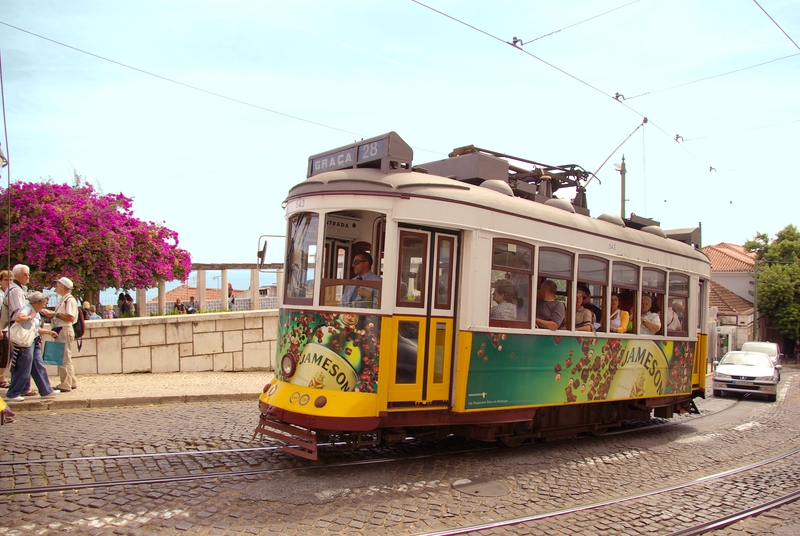 Trams: there are five historic tram lines in Lisbon: E15, E18, E28, E12, and E25. The letter "E" stands for "Eletrico", and these tram tracks date back to the beginning of the 20th century. 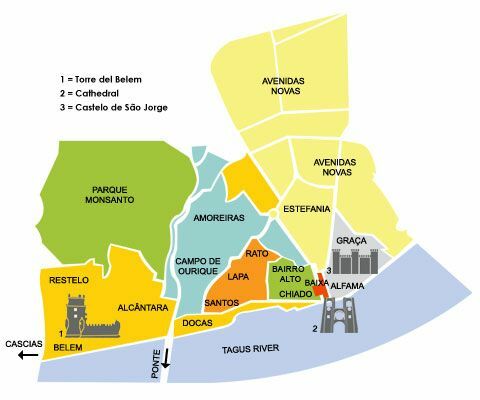 Some of these lines you will probably not need to take, as they go to residential areas, but focus on the E15, which takes you from Baixa to Belem, and E28, which takes you through the tiring streets of Alfama. Little tip: make sure that you get on one of the old trams, because they have both the old and modern carriages which are a lot less iconic! Eduardo VII: the biggest park of Lisbon, resembling a French park with tennis courts, fountains and so on. Not much of a scenery change but worth a sight. Santa Catarina: this small park offers an amazing view of the city as well as the river and is definitely worth a try. 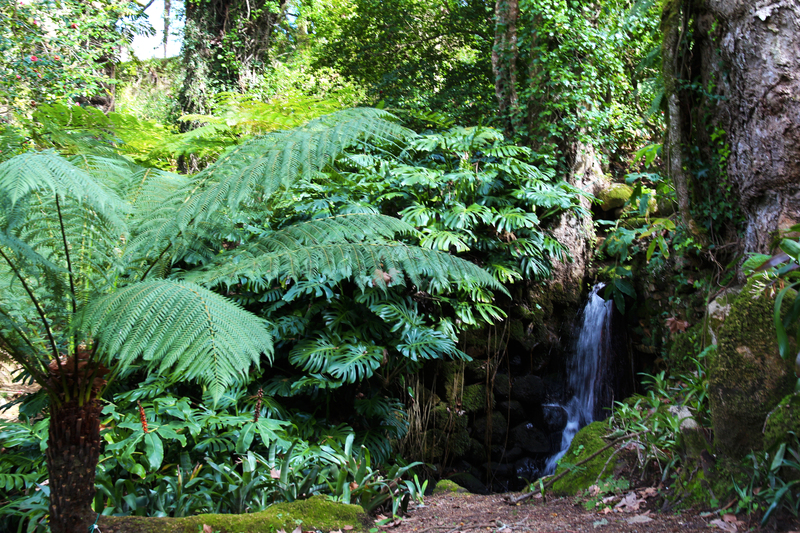 Jardim Botânico d'Ajuda: located in Belem, this botanical garden is the oldest of Lisbon, and its diversity will amaze your temperate-climate-used eyes. 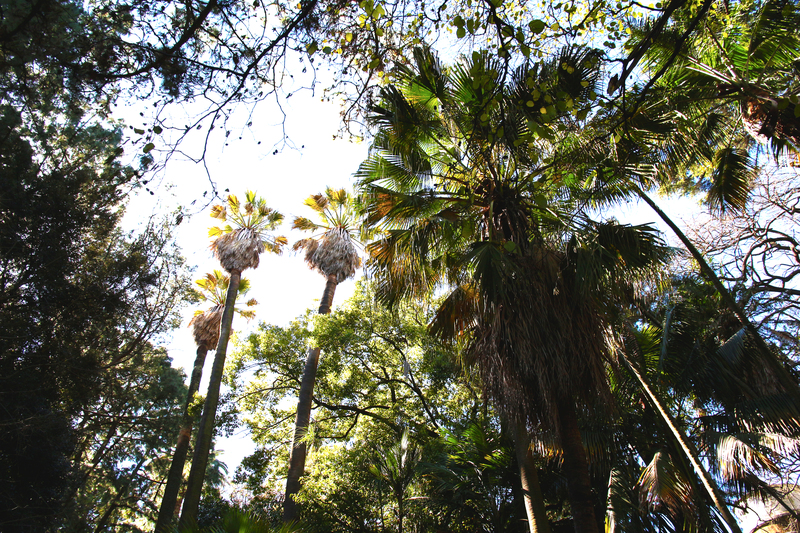 Parque Florestal de Monsanto: sprawling gardens in Lisbon, it's mainly green, living art. This floral park of nearly 1000 acres will take you a day to grasp. Not to mention free entry. Mosteiros dos Jeronimos: Belem's infamous monastery, its purity and detail in architecture will take you back to another time! Castelo de São Jorge: one of the most renown monuments of Lisbon, this Moorish castle is a must-see if you take any interest in history or the city's cultural background. Plus, its gardens are truly beautiful. Praça do Comércio: Vast and filled with cafés and restaurants all around its yellow arcades, this square often sees many tourists as well as artists and skaters. Little tip: go to the restroom indicated by a big sign that reads "The sexiest WC on Earth" on the left side of the square, you're in for a treat. Torre de Belem: this majestic tower, built by the Spanish king in the 1500's and ranked as a world heritage site by UNESCO in 1983, is a great remnant of Lisbon's history and culture, and worth seeing when visiting the Belem area. Oceanário: the biggest aquarium of Europe, and definitely worth seeing if you have an extra day and enjoy discovering the little things. Not only is the huge aquarium filled with sharks and all sorts of cool sea creatures, but the dozens of other little aquariums will make you feel like a child again. 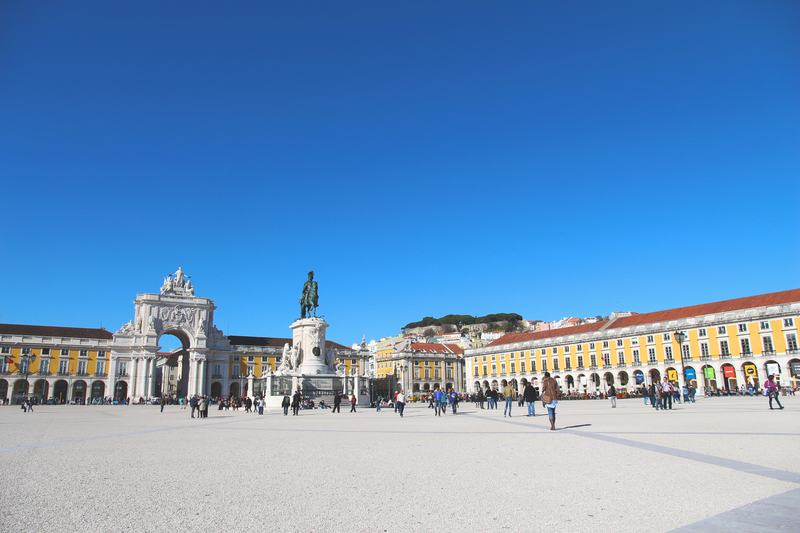 Rossio: this square, located in the historical center of Lisbon near Baixa, will take your imagination back to Medieval times, during which it was used for many revolutions and public executions. 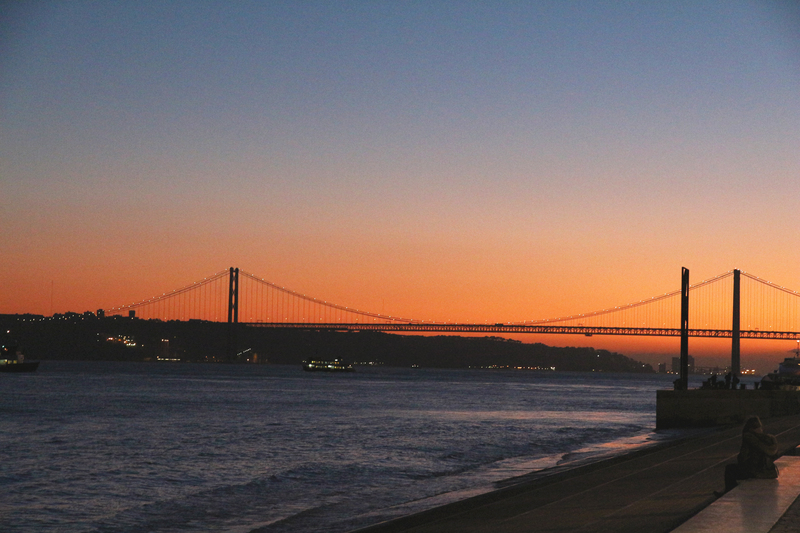 Cais do Sodré: simply great hangout spot, this peaceful pier with great view of the Tagus and the bridge — which looks a lot like the Golden Gate — will surely become your favorite spot. Grab a drink and lounge above the water while you watch the beautiful sunset. Elevador de Santa Justa: this elevator made in the beginning of the 20th century by one of Gustav Eiffel's apprentices links the Baixa area to Bairro Alto, and allows you to have a nice view and a pretty cool experience. Miradouro da Senhora do Monte: beautiful spot with the best view of Lisbon. Just take it all in! Mercado da Ribeira: this half food market and half gourmet food court, this place is a savory heaven. Chapito: coolest restaurant/bar of Lisbon. Despite its slightly expensive prices in comparison to the rest of the city, its splendid view of the bridge and the city as well as it's cool atmosphere will be worth it. O Pitéu: best Portuguese restaurant in town, this place attracts all the locals and its tiny prices and lovely specialties will become a great memory. Lux Frágil: the best nightclub in Lisbon. A three-floor club with different atmospheres with a view on the water. This trendy club invites extra-famous techno and house DJs from all over the world, and is a promise to a great night. Sintra/Cascais: only 30 minutes away by car, the town of Sintra as well as its amazing Natural Park are both ranked as world heritage by UNESCO. This charming town and most importantly the natural park are truly worth the trip. You will feel like you are traveling somewhere tropical, living an adventure in the jungle. Save half the day, and bring water. 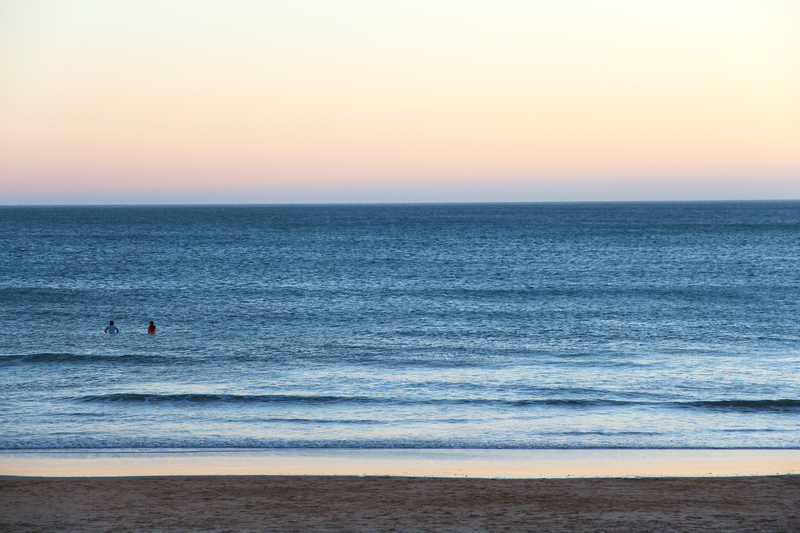 Carcavelos Beach: the nicest beach around Lisbon. As you will find out, there aren't really any nice beaches inside the city. This one, only a short 20 minute train ride from Lisbon, will blow you away. Make sure to bring a nice pitcher of Sangria. With all of this, you should be able to have the most enjoyable stay and discover a city which you never thought would amaze you this much. Don't forget to check the weather before booking. Although Lisbon has a nice Mediterranean climate, it is much more beautiful when the sun is shining!